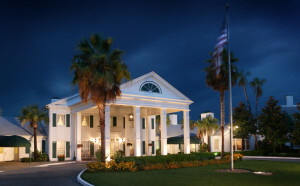 Discover Florida at The Plantation on Crystal River! Golf Writer Andy Reistetter has been a Florida resident now for six years but only recently discovered a true Florida keepsake resort—the Plantation on Crystal River. Seemingly in the middle of nowhere on Florida’s West Coast it is conveniently accessible from everywhere. “Off the beaten path but true Southern Hospitality with Florida Charm,” this is a place you want to experience in all seasons. Join Reistetter as he shares his lifetime experience of swimming with the Manatees and relives his visit to the Plantation on Crystal River. Pounce de Leon discovered Florida 500 years ago and it seems like it took me longer than that to find the Plantation on Crystal River. I wasn’t lost I just didn’t know it was there. Don’t make the same mistake! 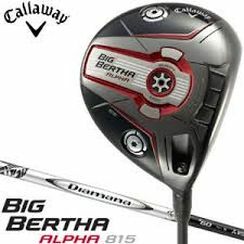 I found it quite by accident, lured to the area seeking to golf at World Woods Golf Club. 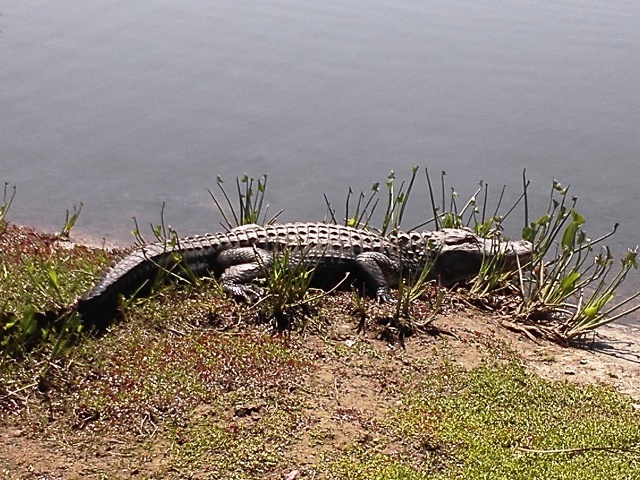 You know, the Florida Gem with the two golf courses that are like Pine Valley and Augusta National. 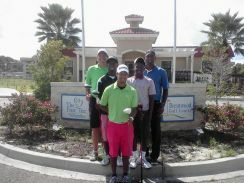 Now there are two reasons to venture to what I call Golf Area 51 of the State of Florida— great golf and a great resort. But don’t worry about UFOs, those are only off track golf balls whizzing through the air. In front of the main building. The Plantation on Crystal River is located exactly 98 miles from the Orlando airport to the east, 73 miles from the Tampa airport to the south and 63 miles from Gator Stadium on the University of Florida to the north. Either way you come it is some of the most scenic land in Florida. 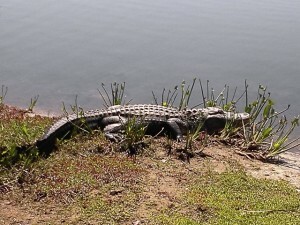 If you come from the west, you will need a boat but that is alright as the Gulf of Mexico leads to Crystal Bay which leads to Crystal River which leads you right up to the dock at the resort.If you are looking for gators you can probably find them but don’t miss the manatees! 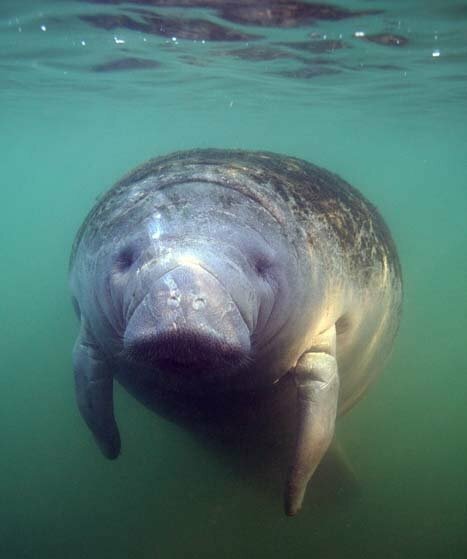 While they are also found throughout the Gulf and Caribbean Sea, in the Amazon in South America and along the coast of West Africa, Crystal River is the largest concentration of manatees in the world. It was an amazing experience to put on a wet suit, take a short boat ride literally around the corner to the National Wildlife Refuge and swim with the manatees. One of the aquatic amiable mammals hooked its flippers around my leg and nestled with me as I floated on my back for 20 minutes. It was as if I was burping a baby after mealtime, as it raised its snout above the waterline to breathe every three or four minutes. I thought she (hopefully) was going to kiss me. What a beautiful encounter with nature! 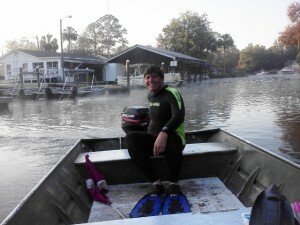 I missed the big boat so had to captain my own to get to the manatees! While manatees seek warm water and migrate into the sanctuary for the winter November through March months, the scalloping season runs during the summer July through September months. There are other water activities to partake year round at the Plantation on Crystal River including canoeing, kayaking, snorkeling, and fishing. Coming off a $3 million upgrade to the rooms, common areas and restaurant, everything looks and feels brand new at the Plantation. While swimming with the manatees was the aquatic apex of my visit, everything else on land at the resort was A-Plus. In fact you can haul in your fishing successes and they will “cook your catch” in the West 82º Bar and Grill. Since I just hugged the manatee and didn’t catch anything I enjoyed Executive Chef Eric Smith’s grilled medley of fresh shrimp, snow crab legs, and mussels. It was delicious! I think the name of the resort comes from the size of the guest rooms. They are huge, comfortable and well appointed. With nearly 200 rooms, over 13,000 square feet of indoor meeting space and plenty of fun team-building recreation options the Plantation on Crystal River is an ideal location for corporate meetings and retreats. 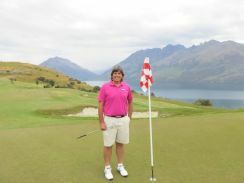 Par 3 17th on the Championship Course…. great hole! Although World Woods is close-by, the Plantation has 27 holes of its own right across the street. The Championship Course was designed by Mark Mahannah in 1958 and is Florida style all the way- narrow fairways guarded by palm trees, sand and water and fairly flat though pleasing to the eye. 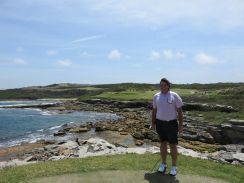 It was frequented by the likes of Tommy Bolt who used it as a warm up to the Masters back in his day. 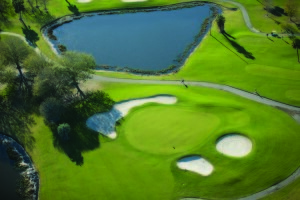 The Lagoons is a short nine-hole course featuring five par-3s and four par-4s which translates to lots of family fun or a quick tune-up for your short game. Once a small family fish camp, the Plantation has blossomed into a complete eco-friendly resort with an unparalleled level of service due to long service employees. Everyone feels like family and at home while they are on vacation. Be sure to say hello to Starla Hayes for me when you visit. She has been there for 31 years and doesn’t look a day over 40. Tell me if you can figure out that one. Remember, it’s okay to snuggle with the manatees if they initiate the contact. There is a five-gallon bucket limit per person per day when you are harvesting those scallops from the marsh grasses. 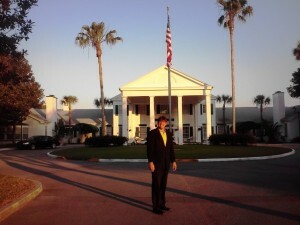 However, there is no limit to the fun times you can have at the Plantation on Crystal River. This is the manatee that came over to me and was so friendly! Everything is right there for you at Plantation on Crystal River. 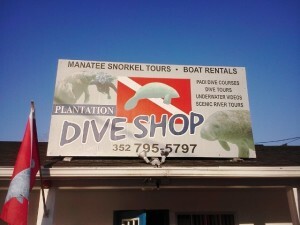 The DIVE Shop is next to the resort.